The 10 richest people in Singapore are all multi-billionaires. With tensions rising in the U.S.-China trade sanctions, the export-heavy economy of the country grew at a slower than projected 3.8% during 2018's second quarter. In early July, the government attempted to cool down the hot property market by imposing extra duties and harsher limits on how much home buyers can borrow. Additionally, the country faces some uncertainty with the regime of Mahathir Mohamad in nearby Malaysia. The new leadership has talked about canceling plans for a high speed rail between the two countries. As a result, the Singapore dollar and Straits Times Index show no movement from a year ago. However, the nation's 50 richest did post double digit gains for an 11% rise of a collective $116 billion. 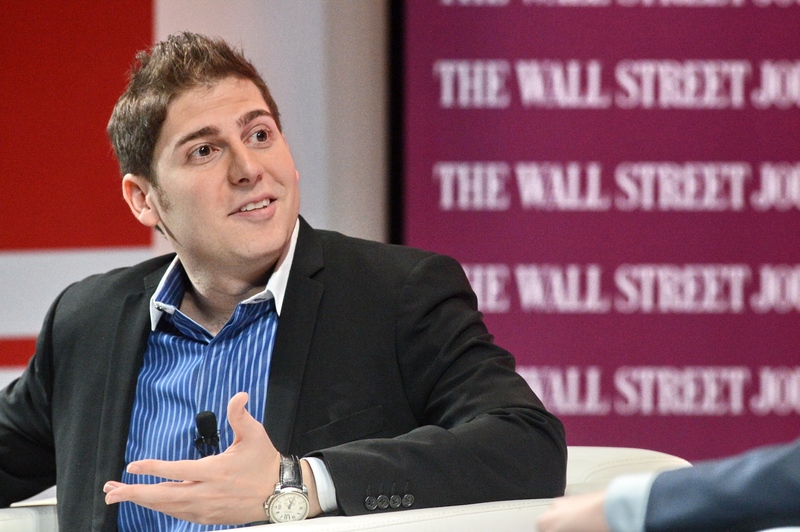 The biggest gainers are Singapore's property brothers Robert and Philip Ng and Facebook co-founder Eduardo Saverin. Native New Zealander and long time Singapore resident Richard Chandler also had a very good year with his Clermont Group. Below are the 10 richest people in Singapore right now.